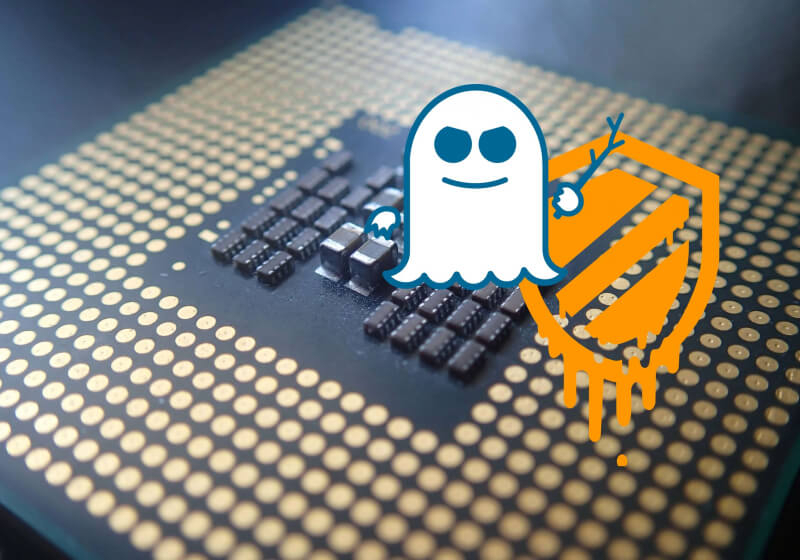 We know that PCs receiving the Spectre and Meltdown firmware updates will see performance issues—you can see our own report into the effects here. Now, Microsoft has released its own set of benchmarks. It’s good news if you have modern hardware and run Windows 10, but those still using an old OS or a Haswell CPU and older could start noticing problems. Microsoft writes that most of the benchmarks published so far do not include both OS and silicon updates. Windows chief Terry Myerson writes that a change to the operating system designed to mitigate against a variation of Spectre can have a significant impact on some PCs. According to the Redmond firm’s tests, anyone running Windows 10 on a 6th-generation Intel Core processor (Skylake) or newer should only see “single-digit slowdowns.” Most users won’t even notice a change because the differences are measured in milliseconds. Some users running Windows 10 on 4th-generation (Haswell) or older CPUs will notice a drop in performance as Microsoft’s benchmarks show more significant slowdowns on these systems. This is because Skylake CPUs and newer have more refined branch prediction, reducing the performance penalty of the Spectre patch. Microsoft warns that the biggest performance impact will hit Windows Server running any silicon, especially when it comes to IO-intensive applications. “This is why you want to be careful to evaluate the risk of untrusted code for each Windows Server instance and balance the security versus performance tradeoff for your environment,” says Myerson. AMD systems aren’t affected by Meltdown, and the company says only one of the two Spectre variants could impact machines using its chips. Intel’s shares have dropped nearly 2.5 percent since the flaws were exposed, while AMD’s have risen almost 20 percent in the last week.